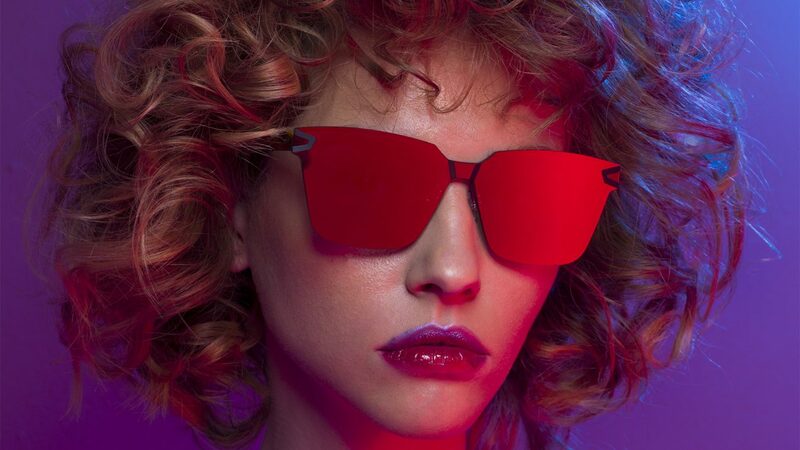 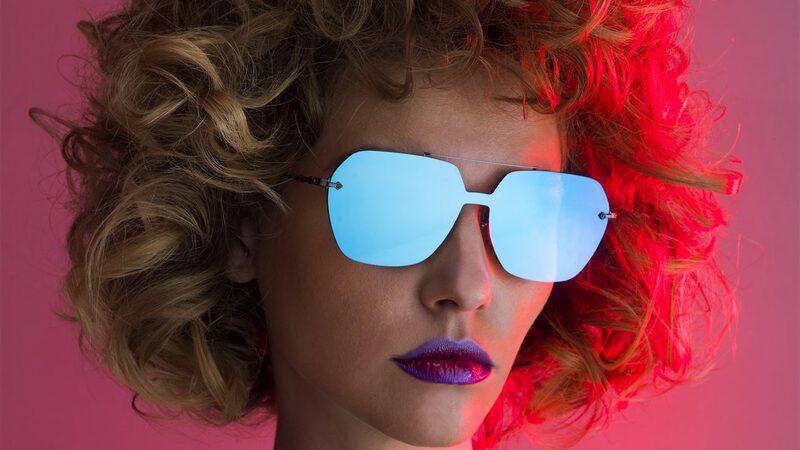 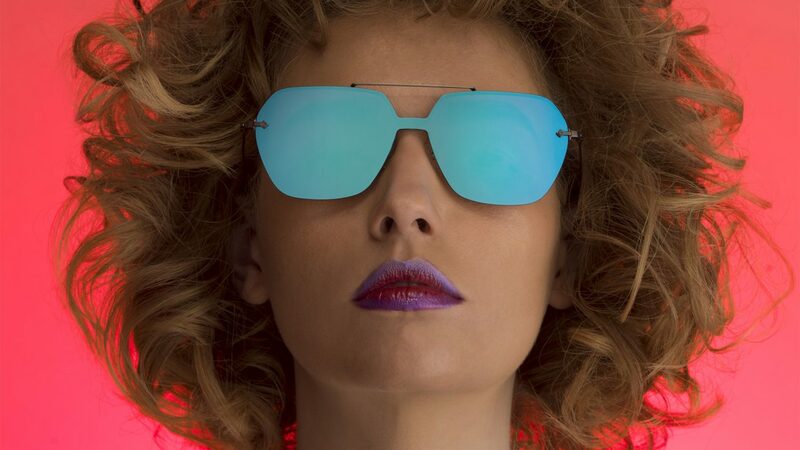 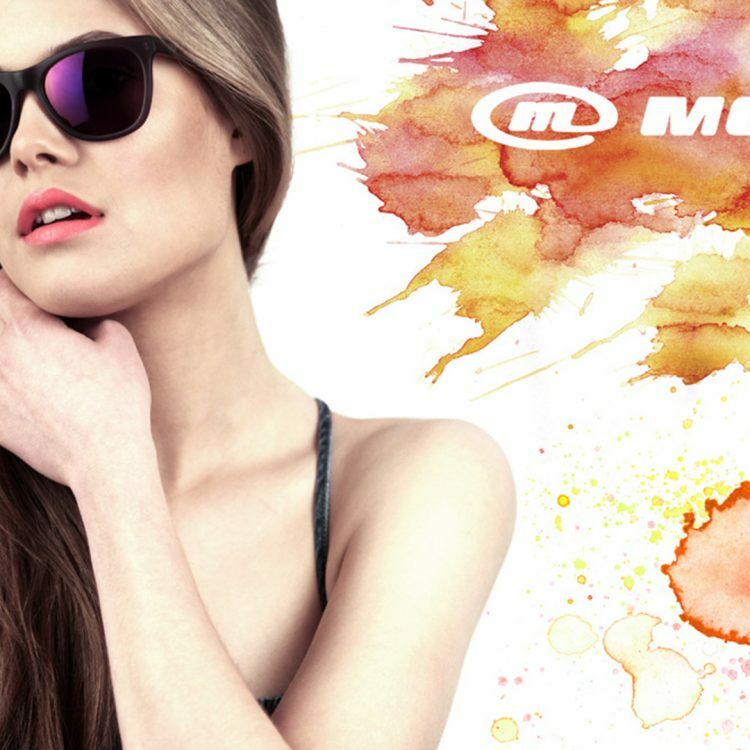 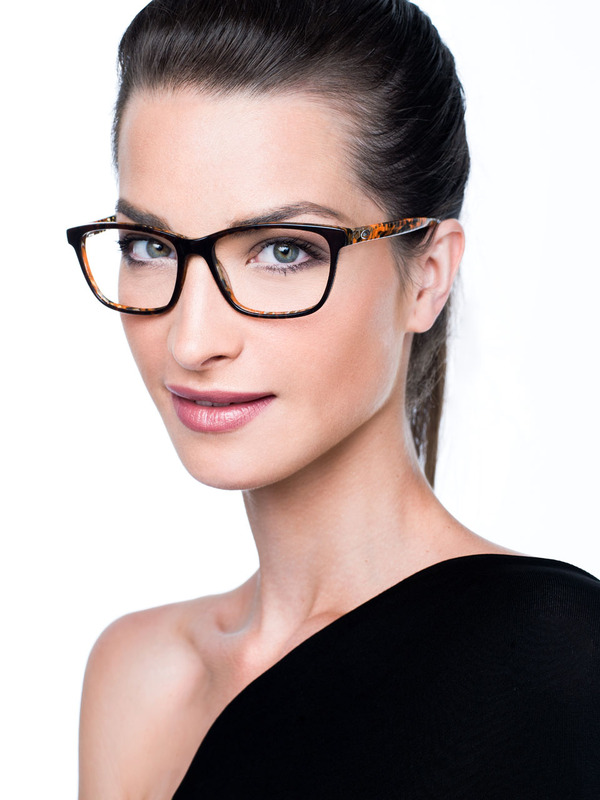 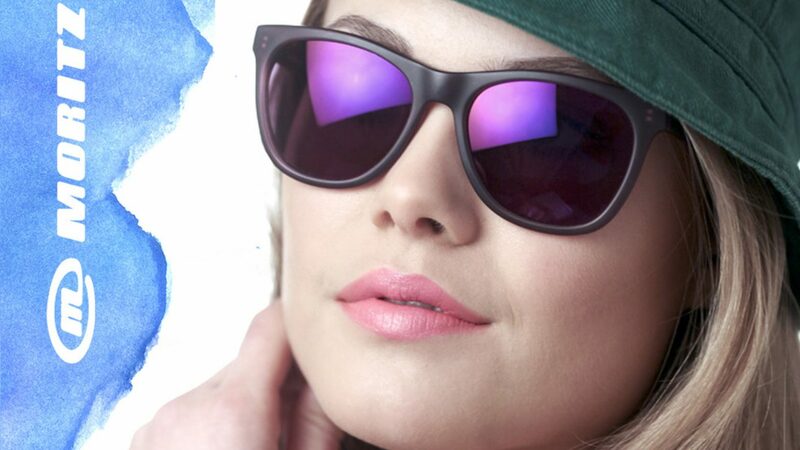 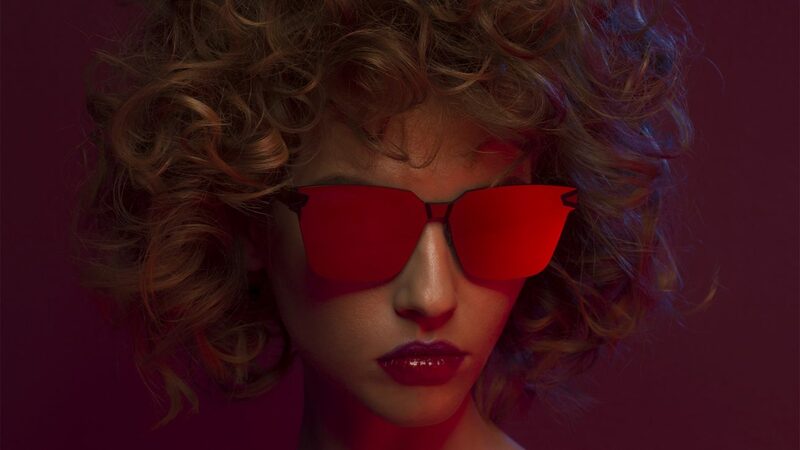 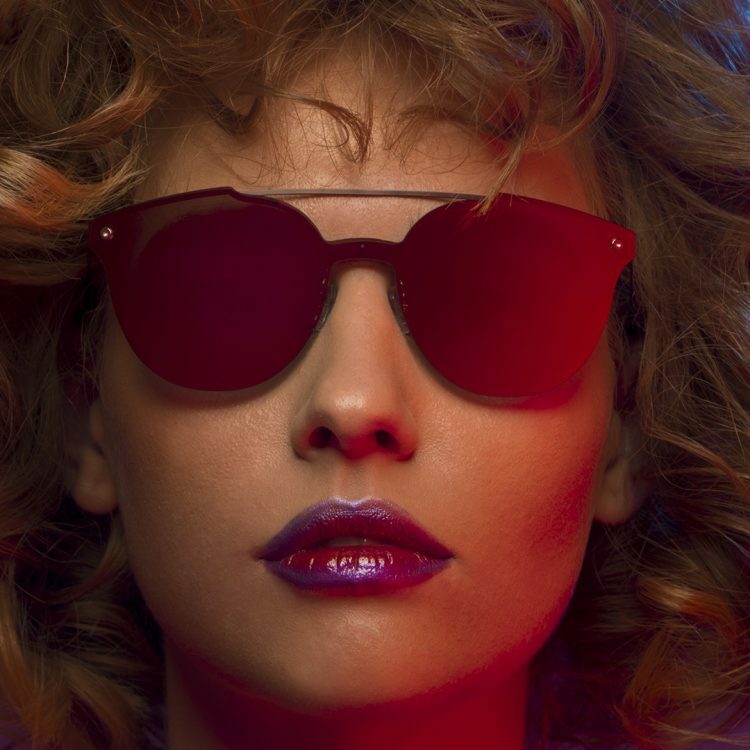 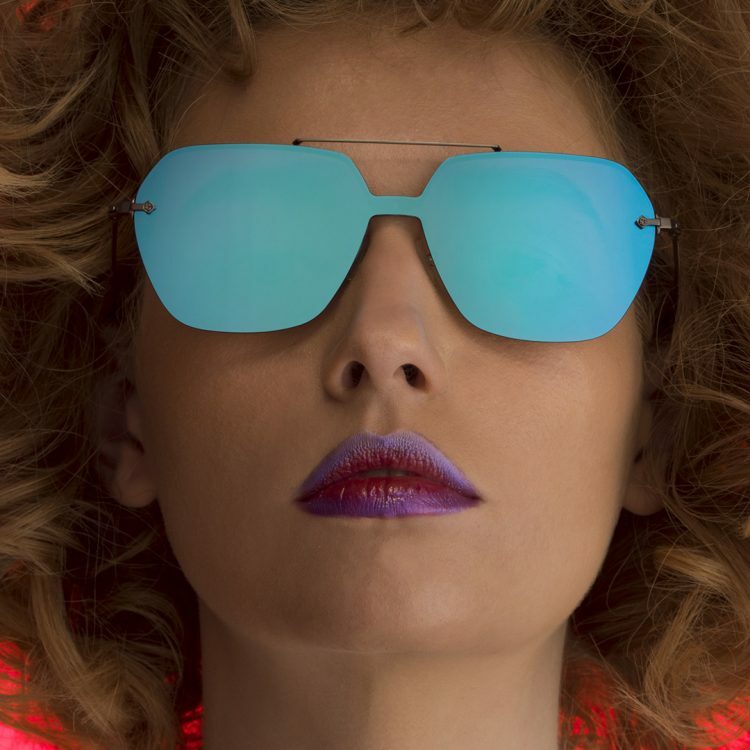 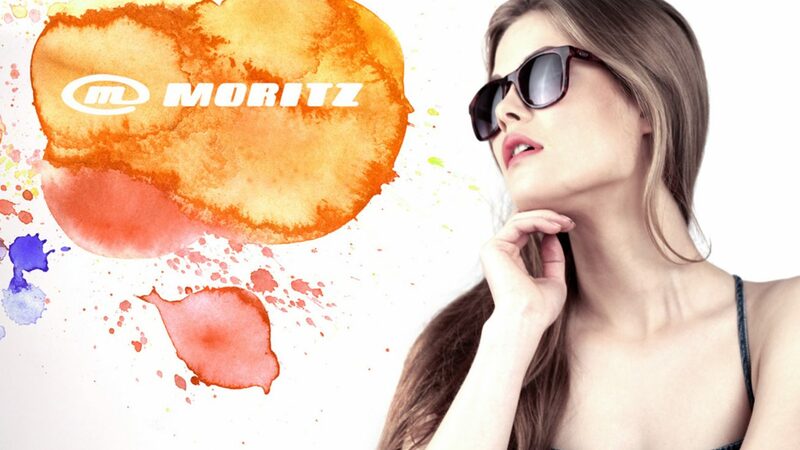 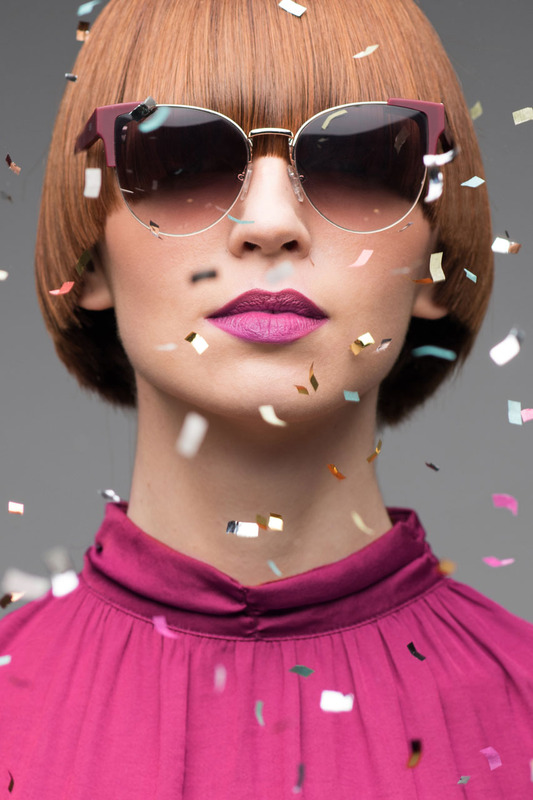 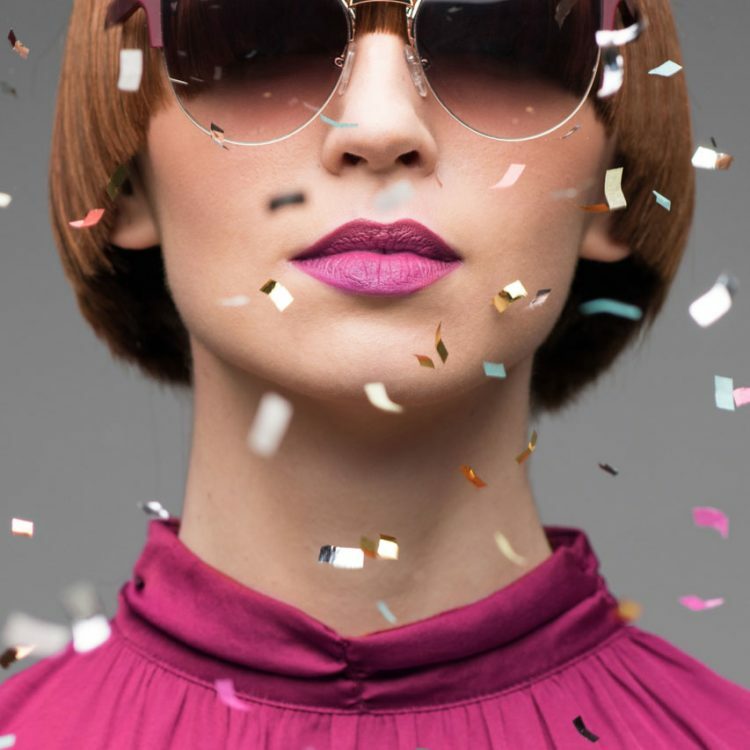 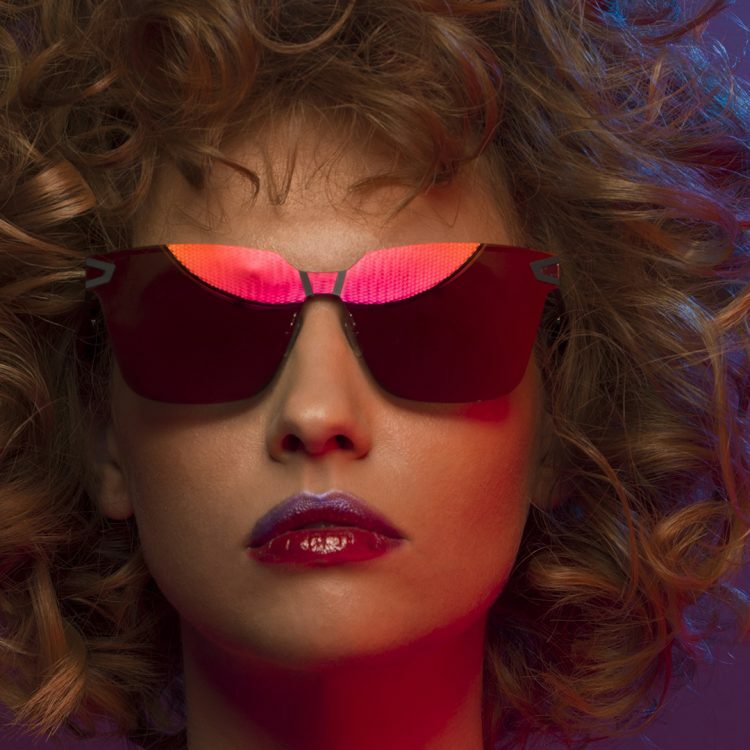 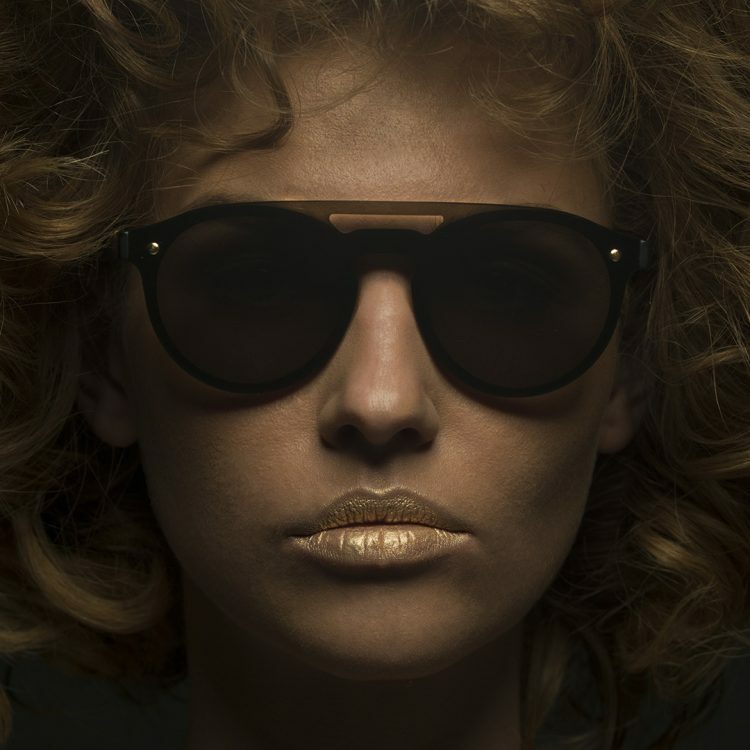 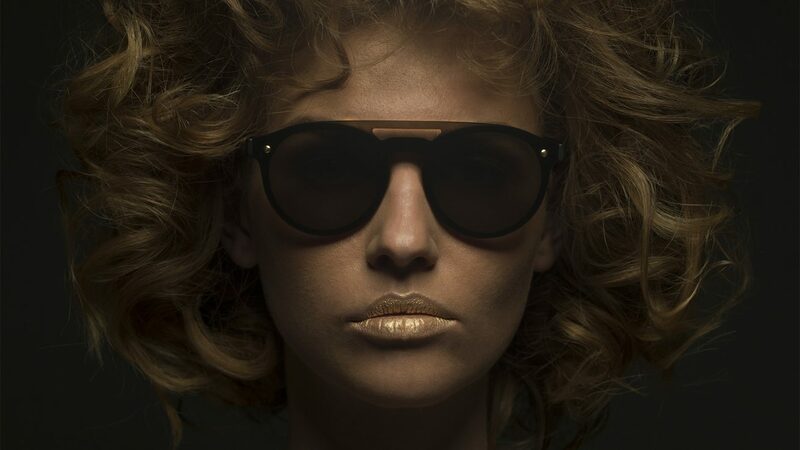 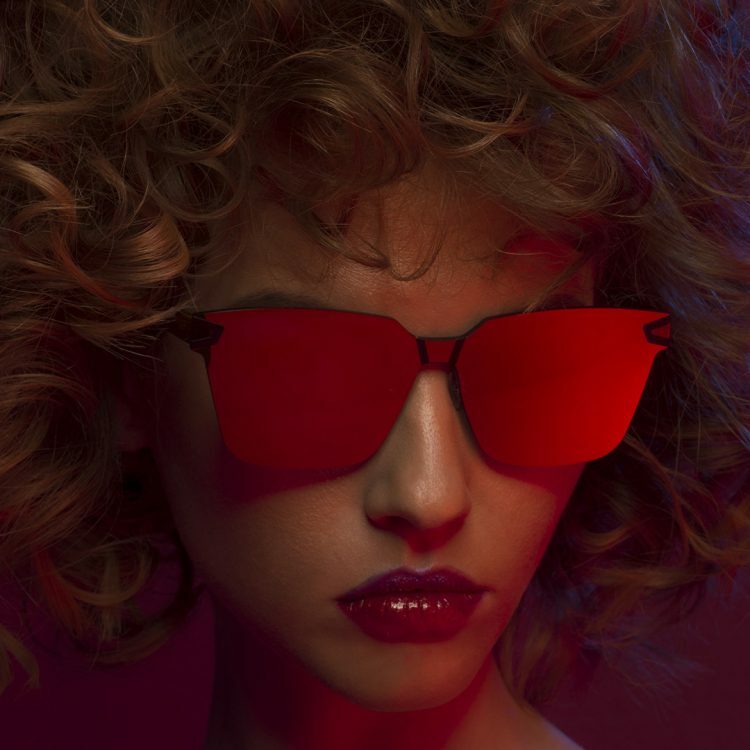 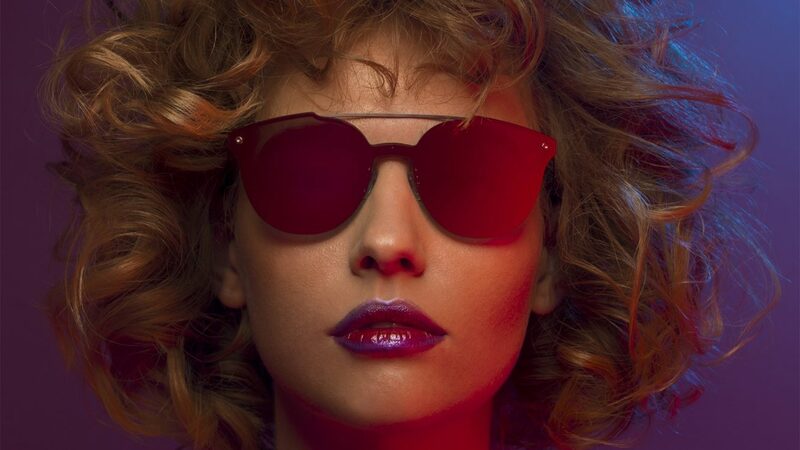 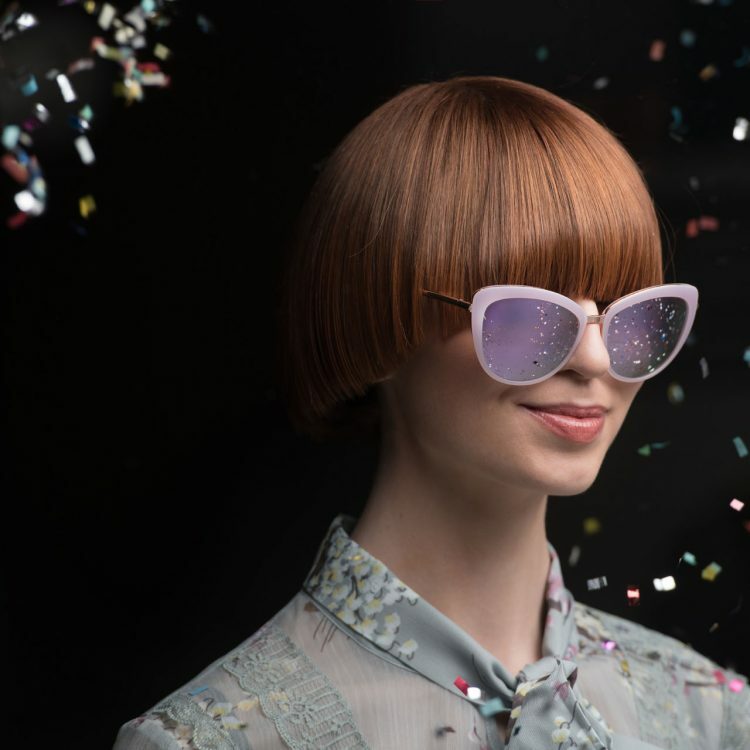 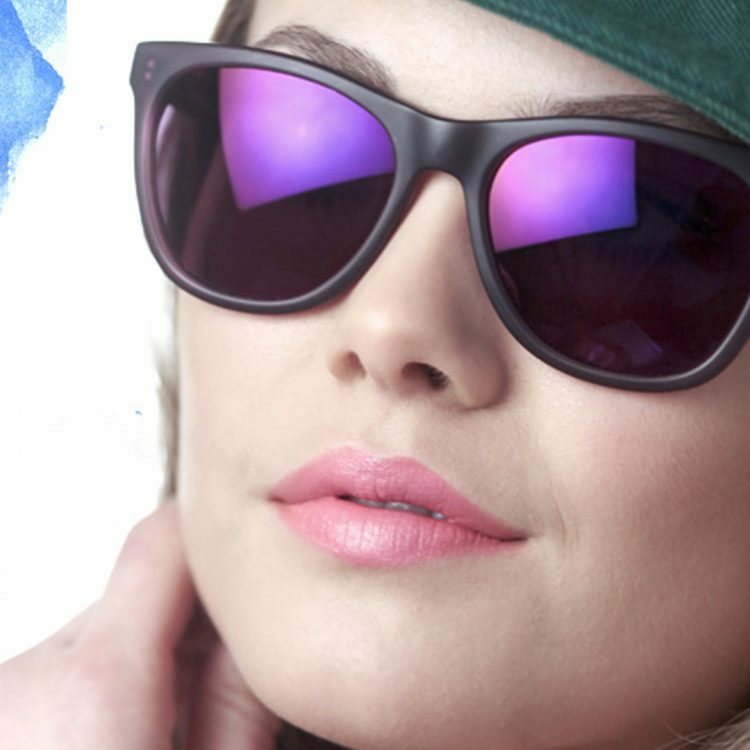 Like the Moritz clothing line, the company’s eyewear is very popular with the younger generation of consumers. 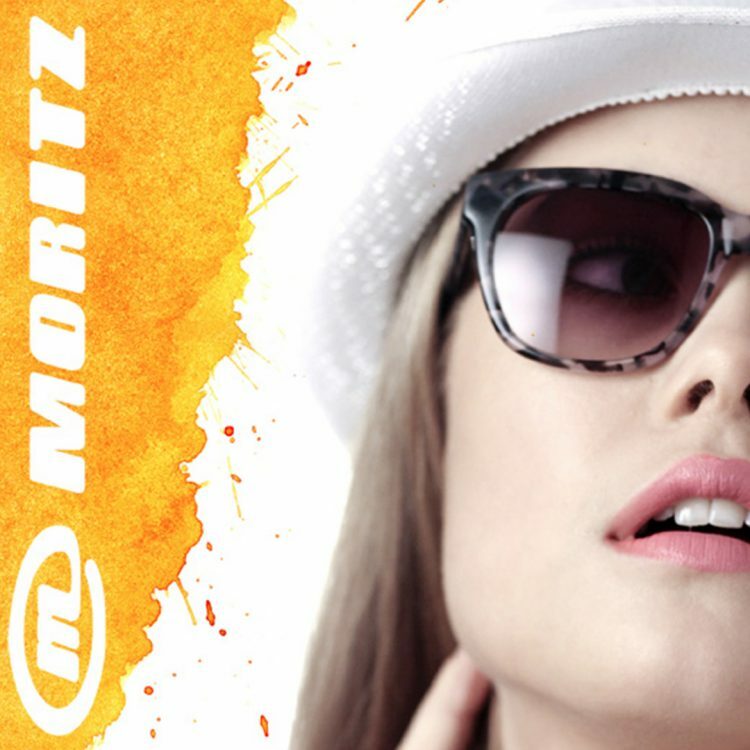 The Moritz brand is a byword for the laid-back, casual style that is always at the forefront of fashion, and satisfies its young fans at affordable prices. 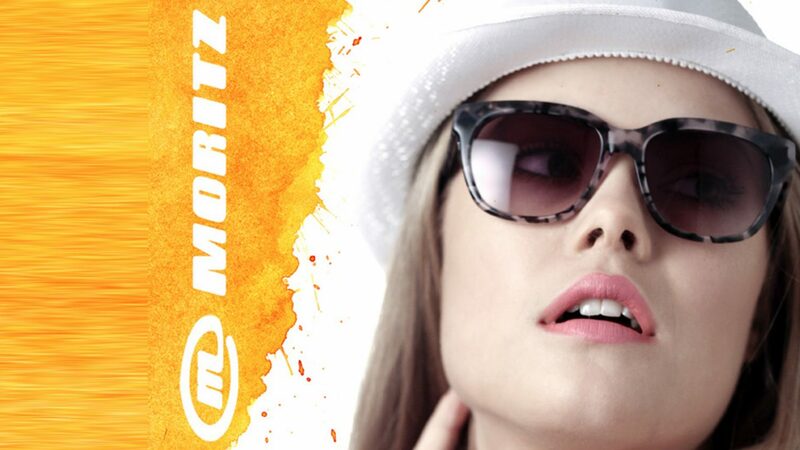 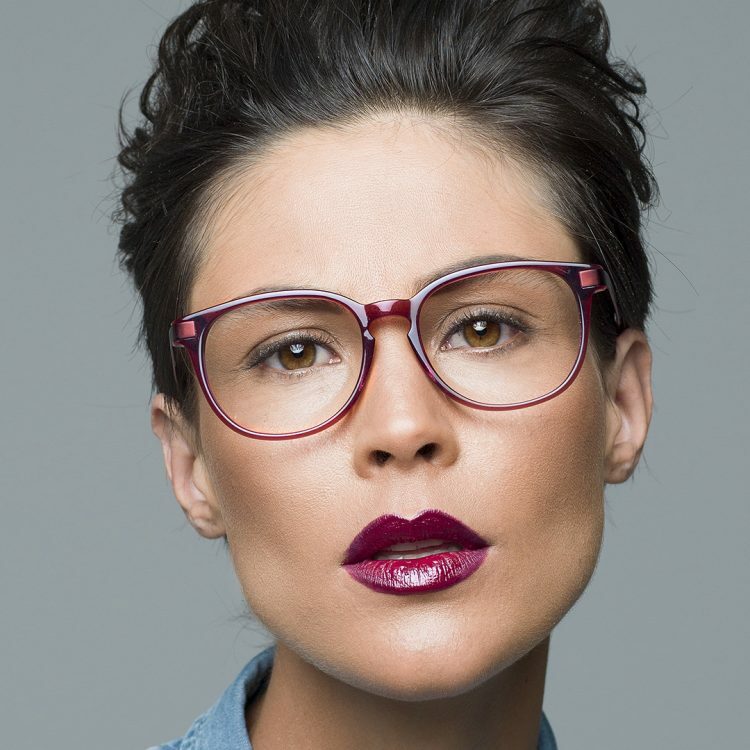 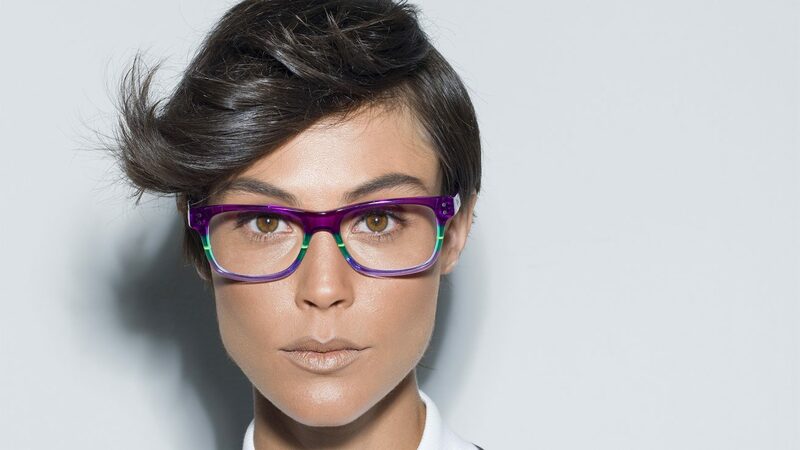 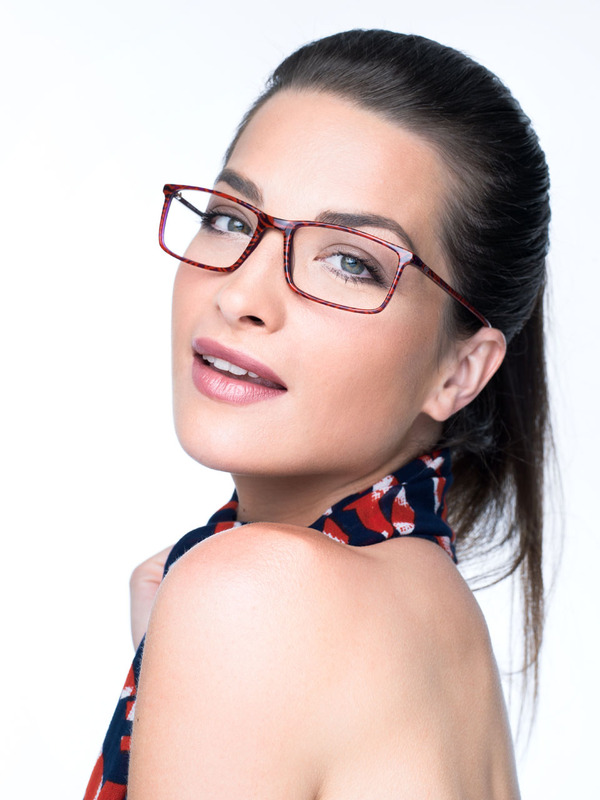 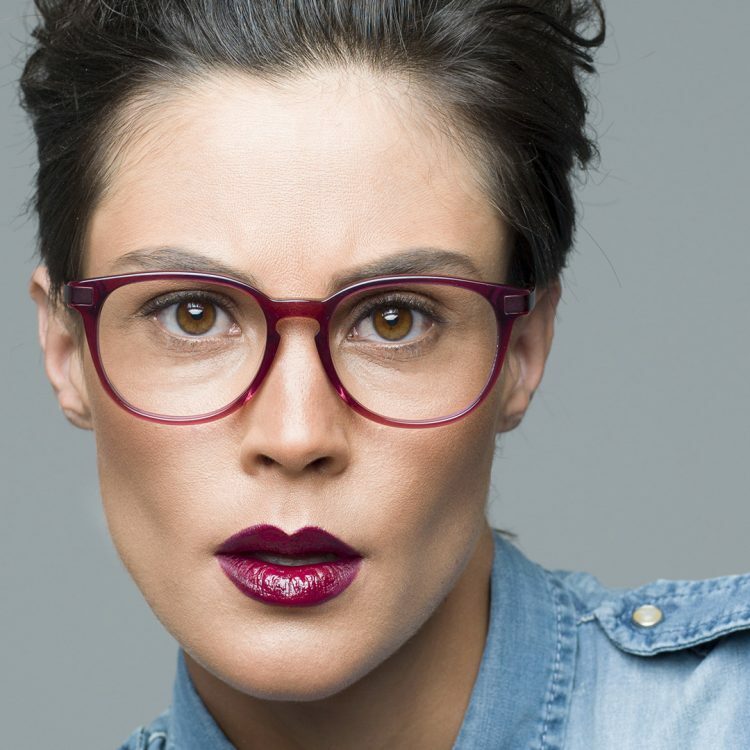 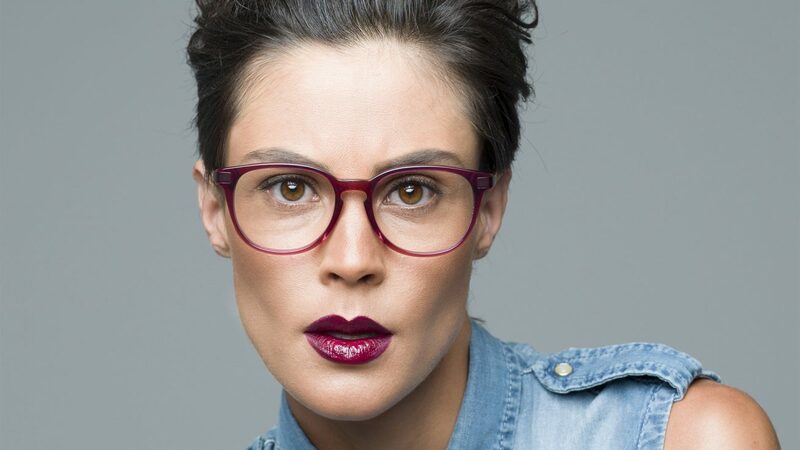 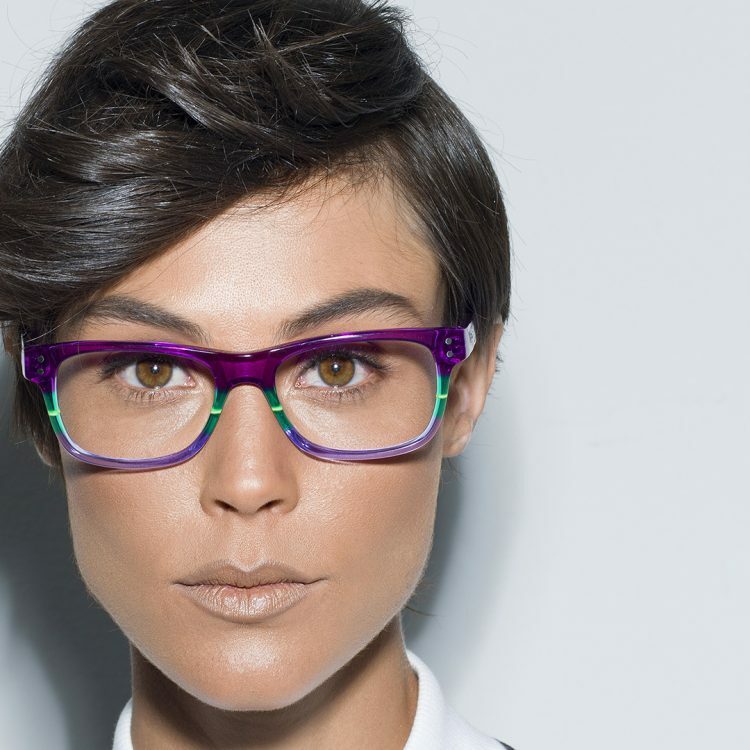 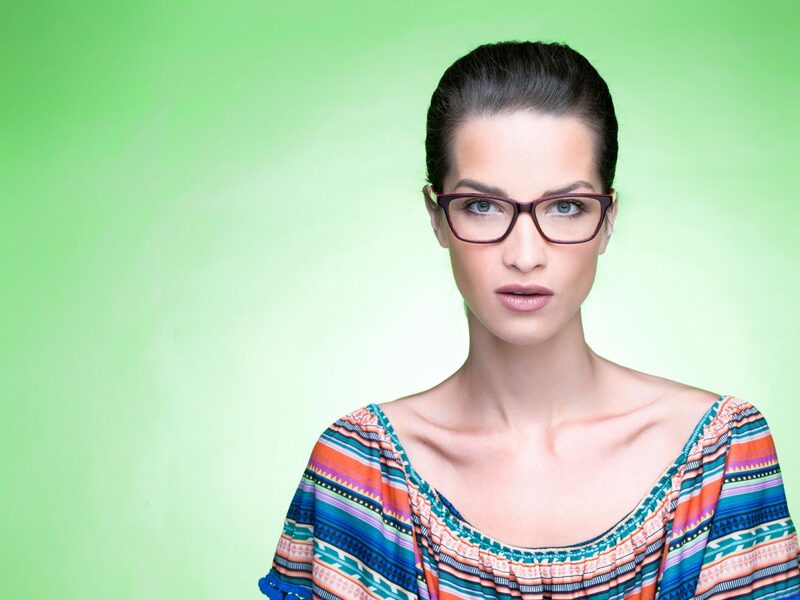 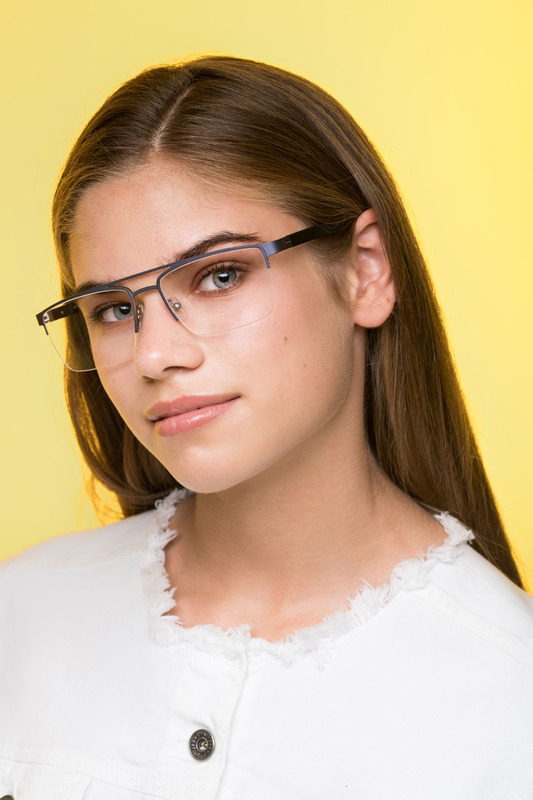 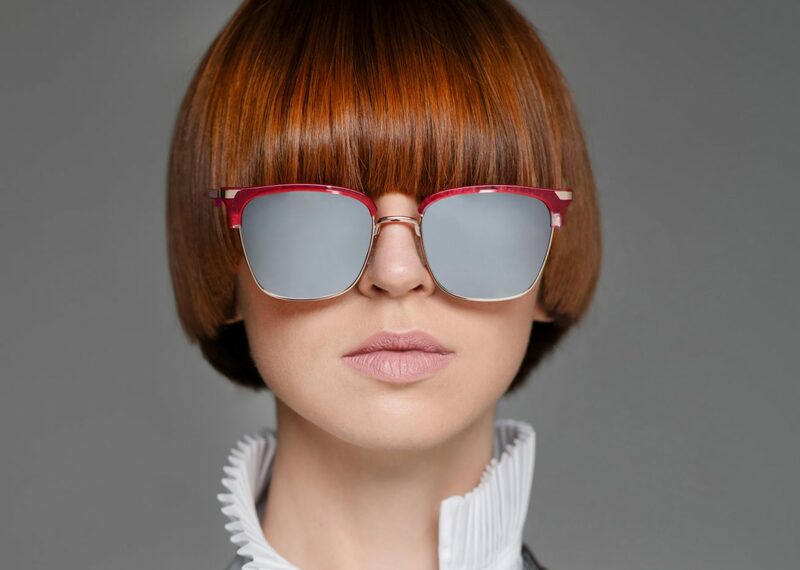 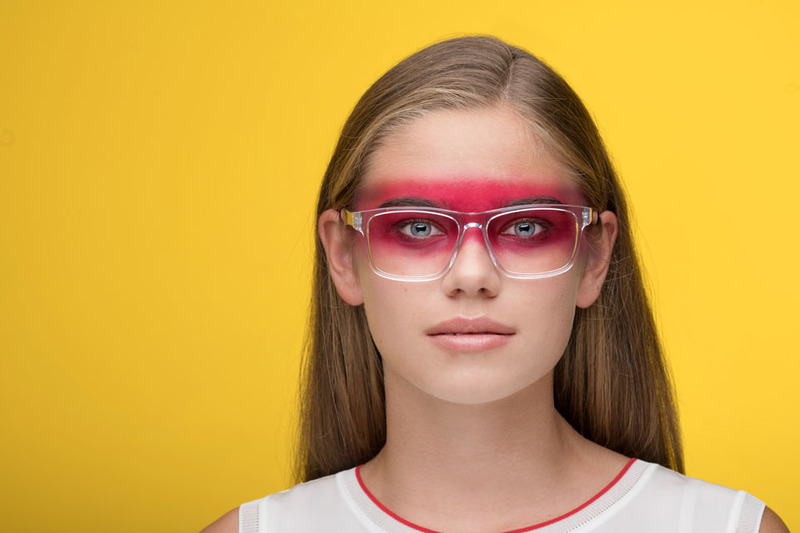 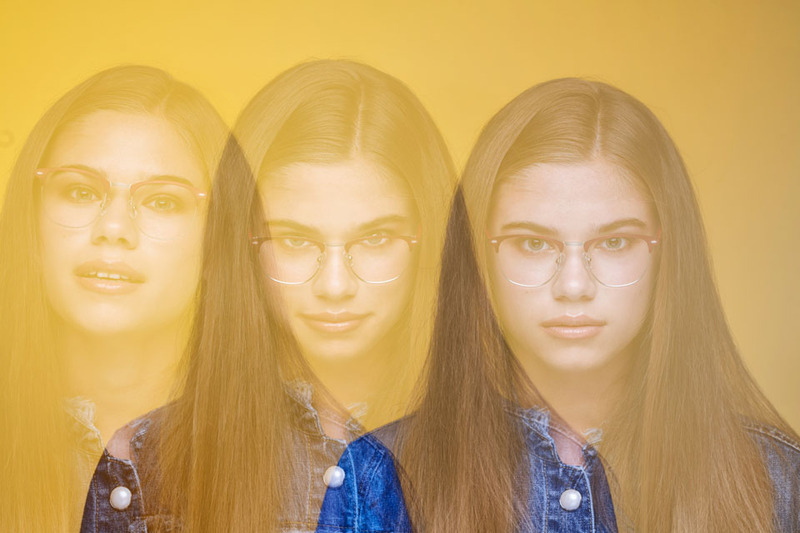 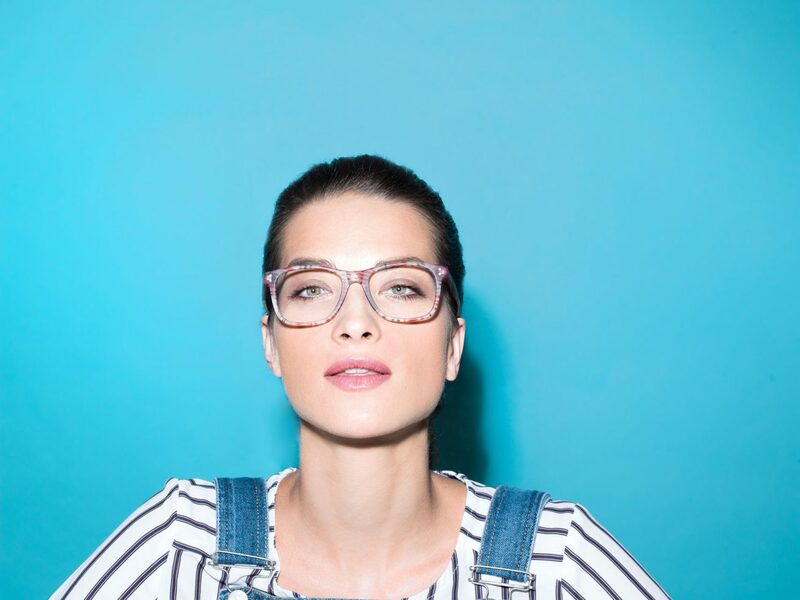 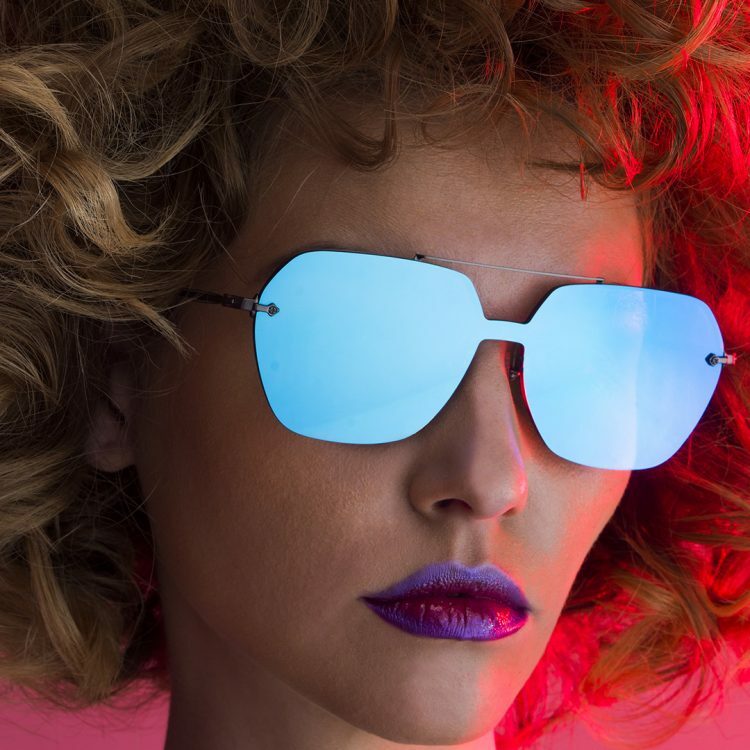 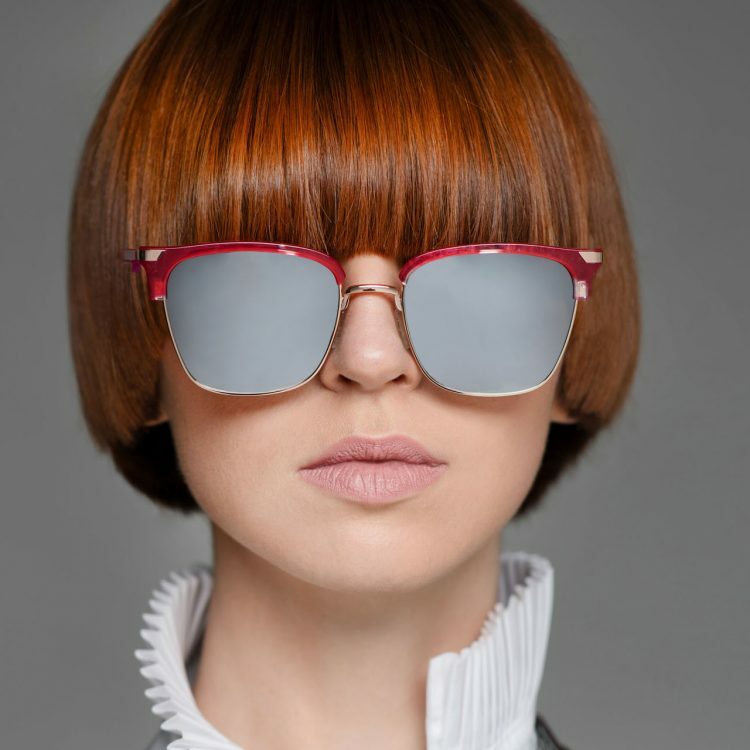 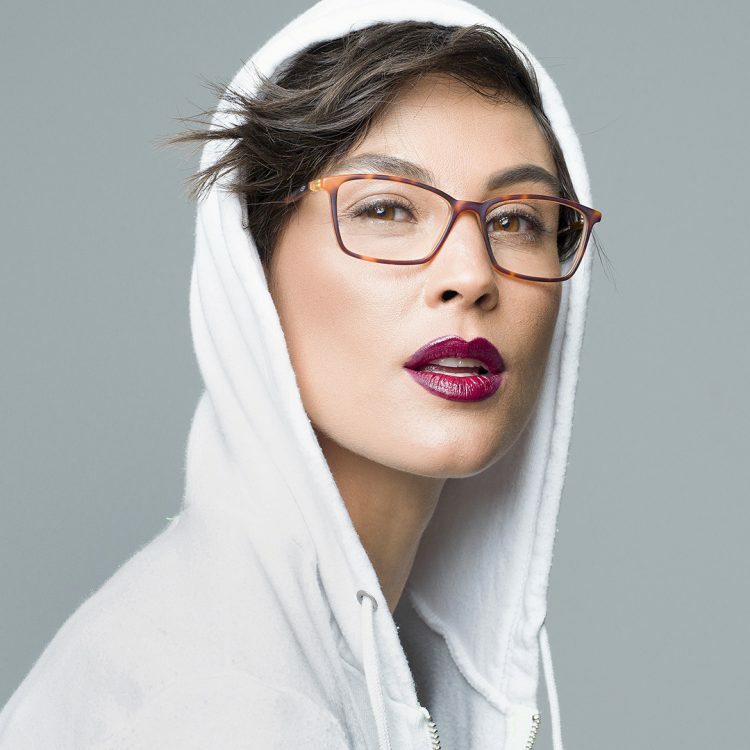 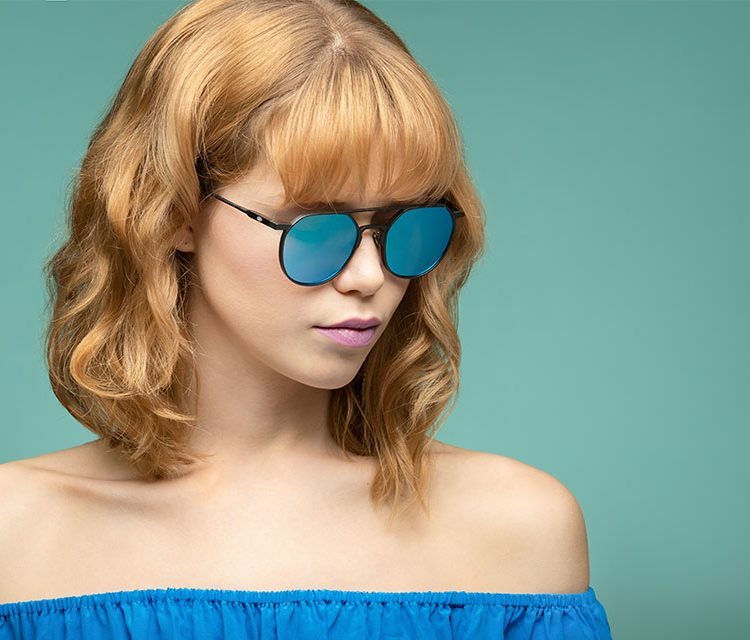 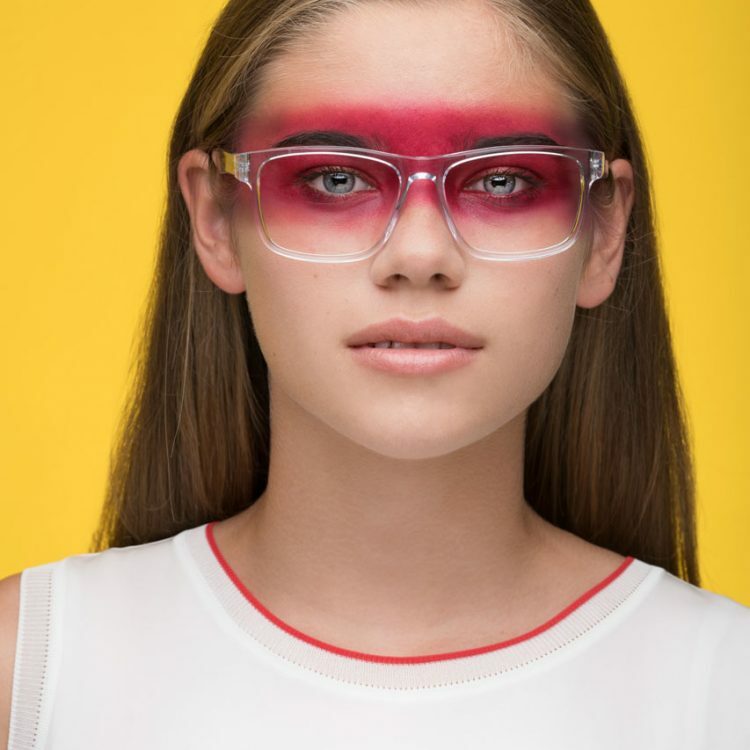 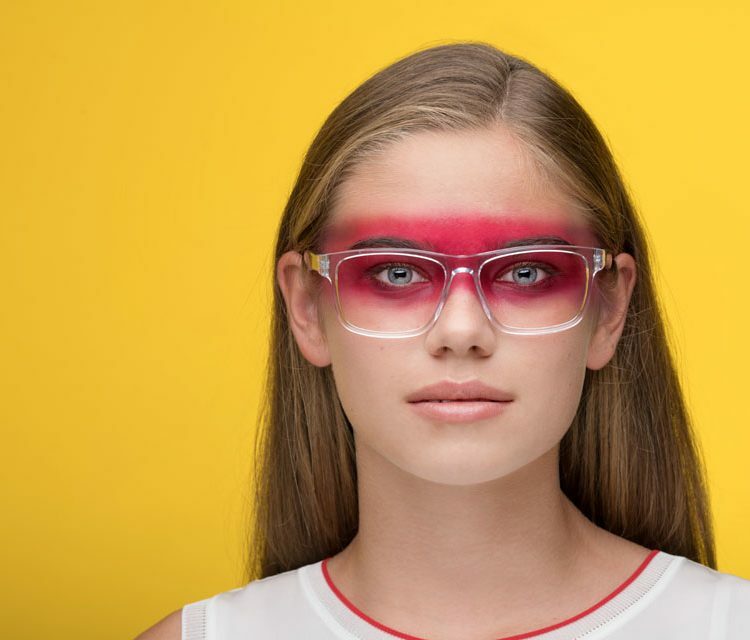 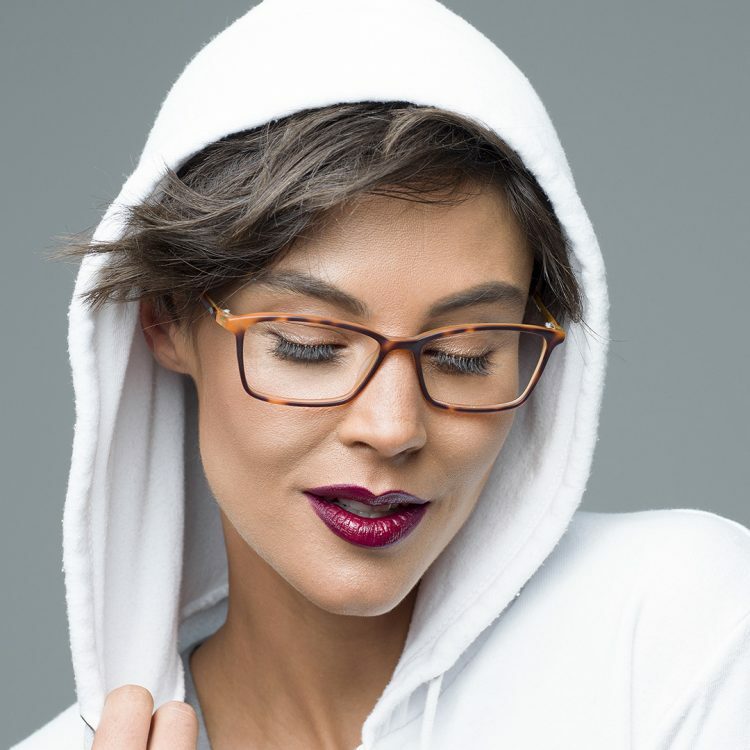 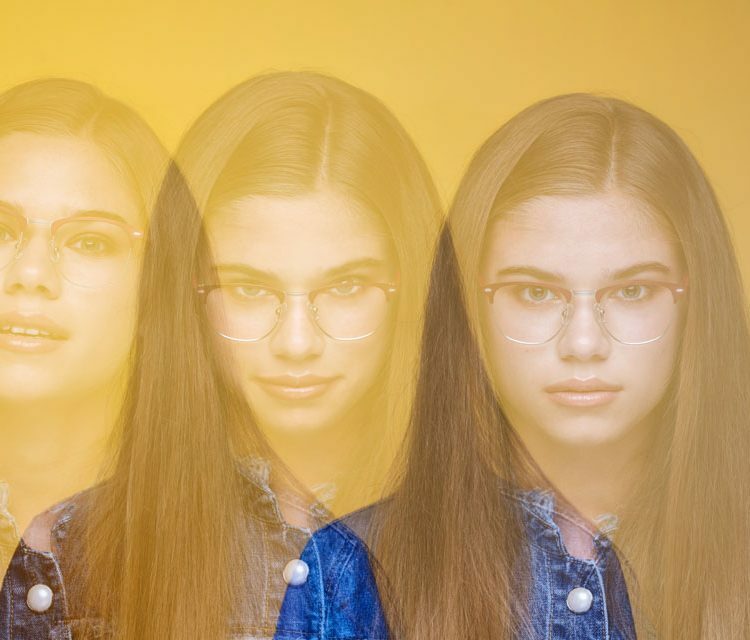 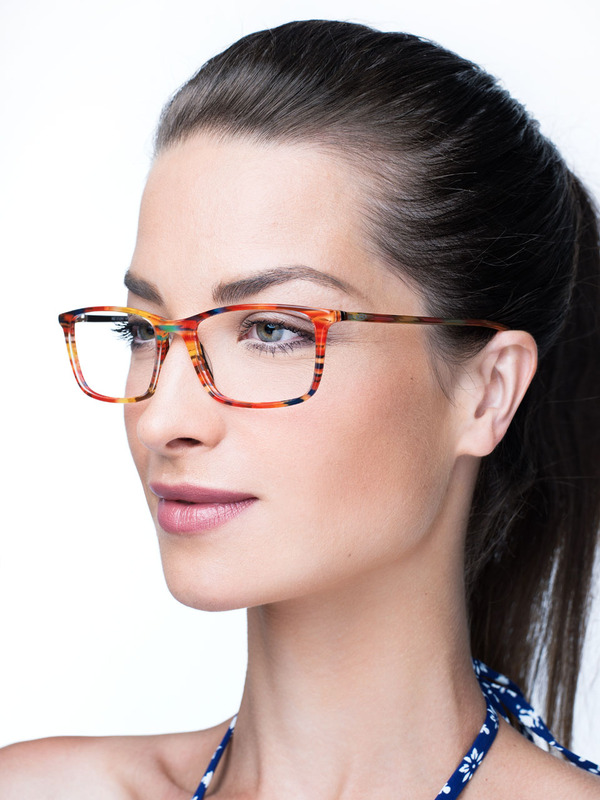 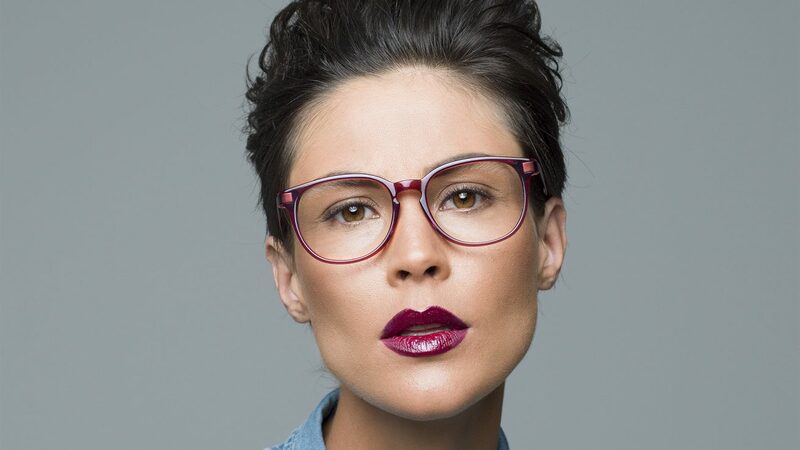 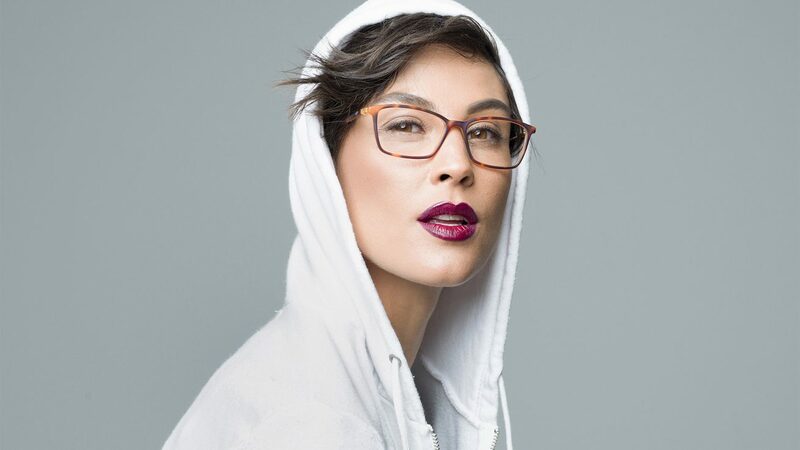 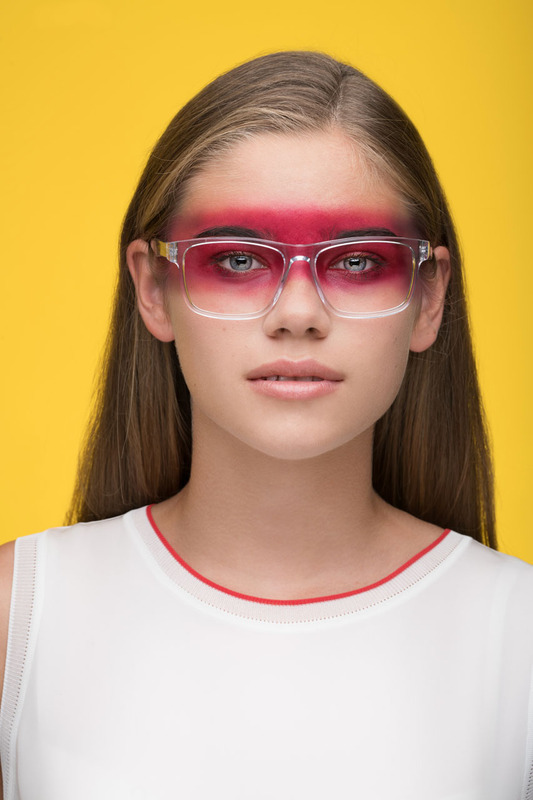 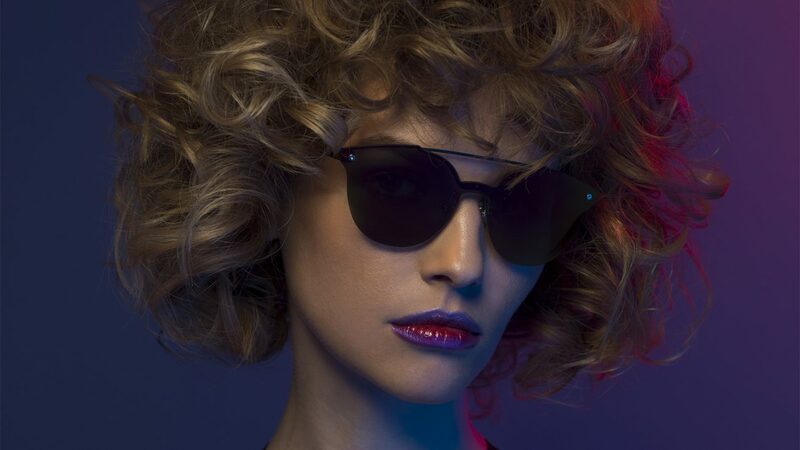 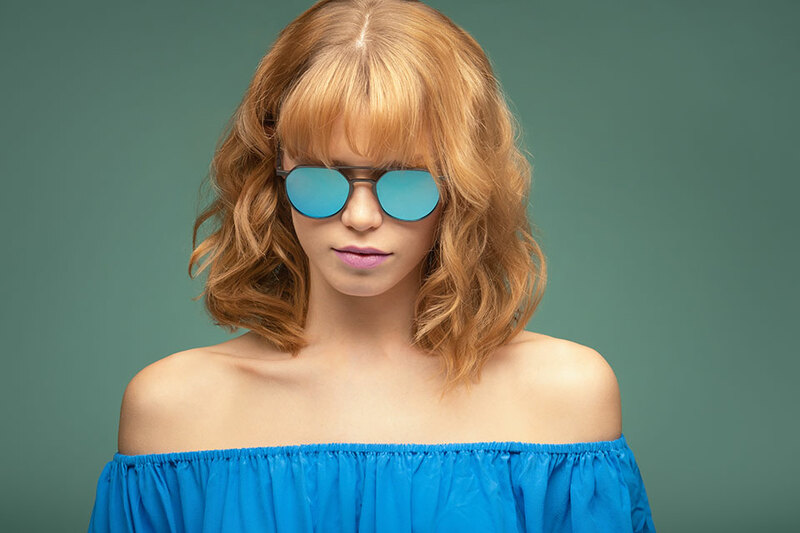 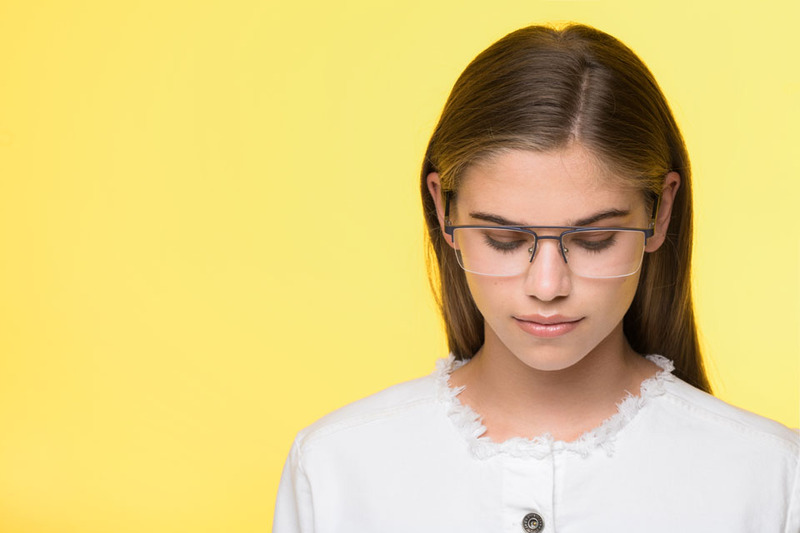 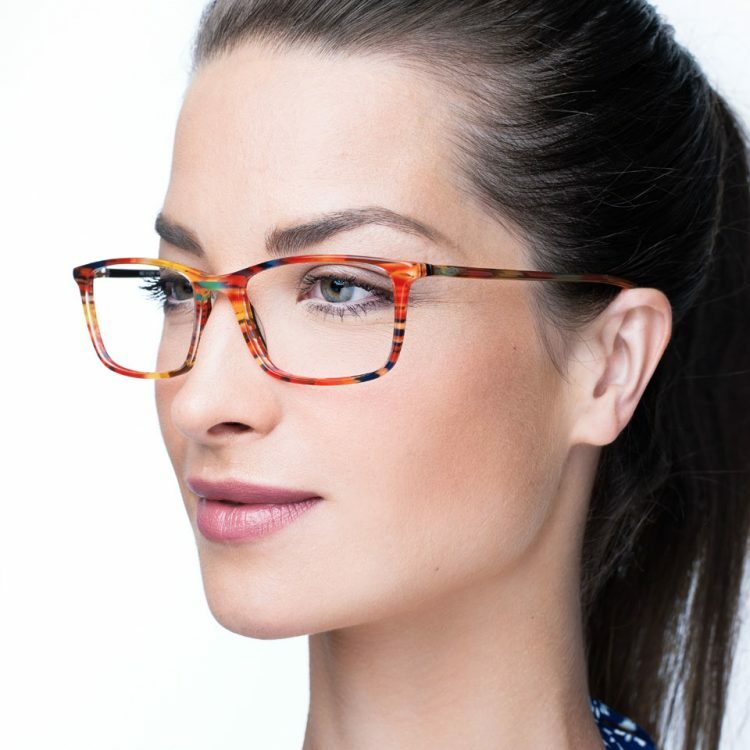 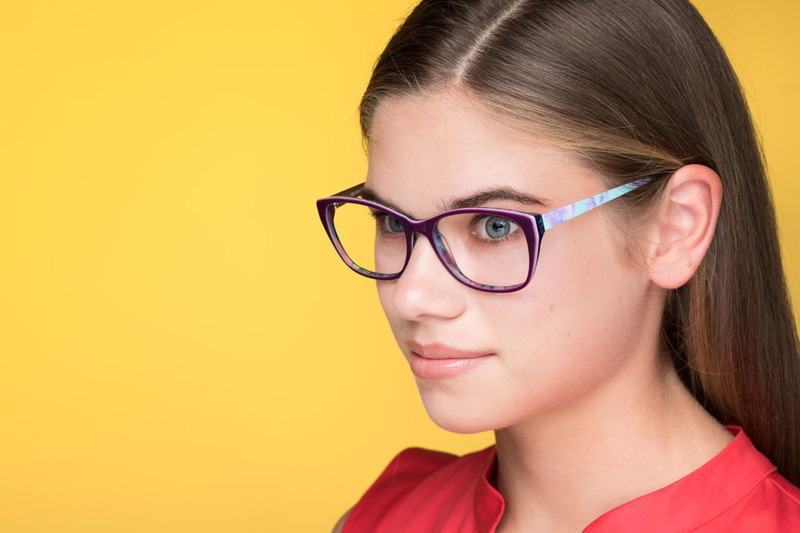 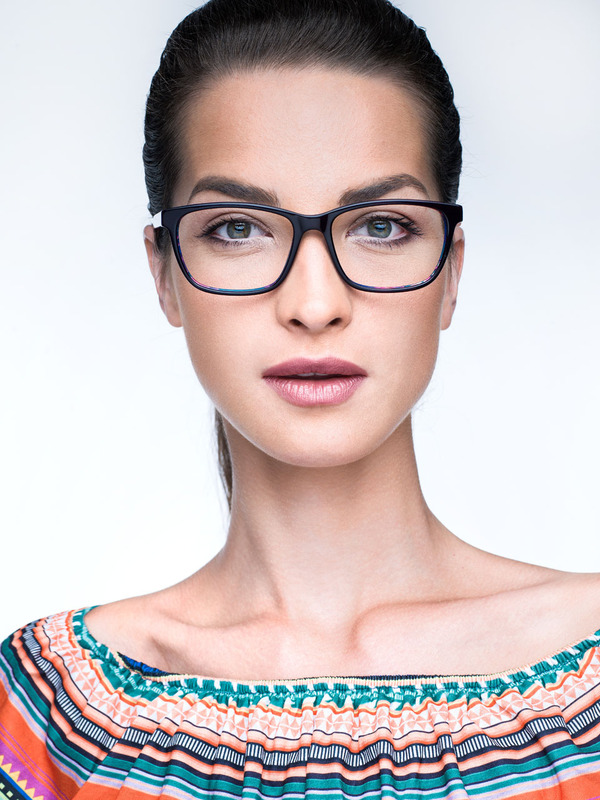 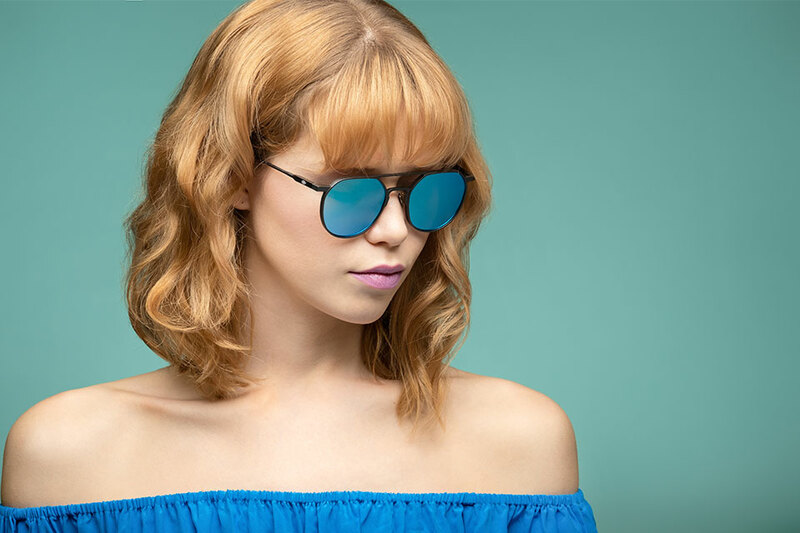 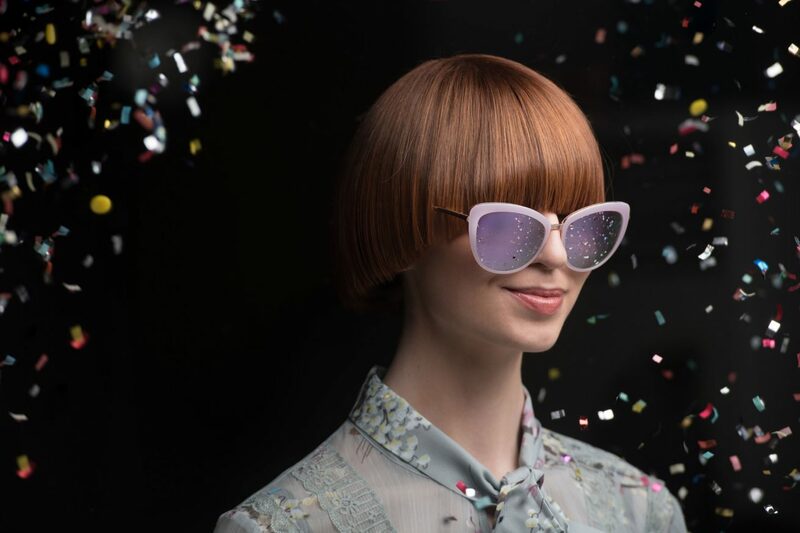 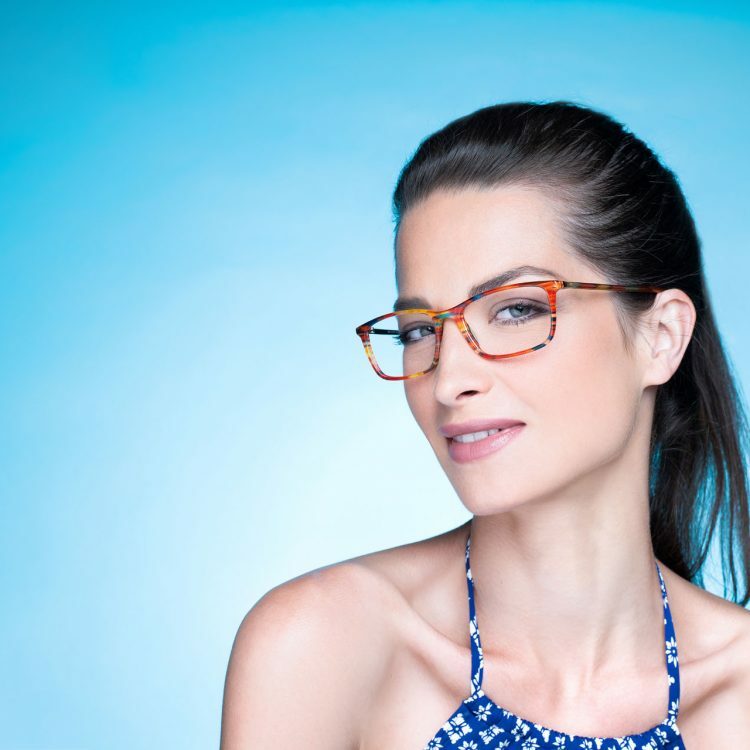 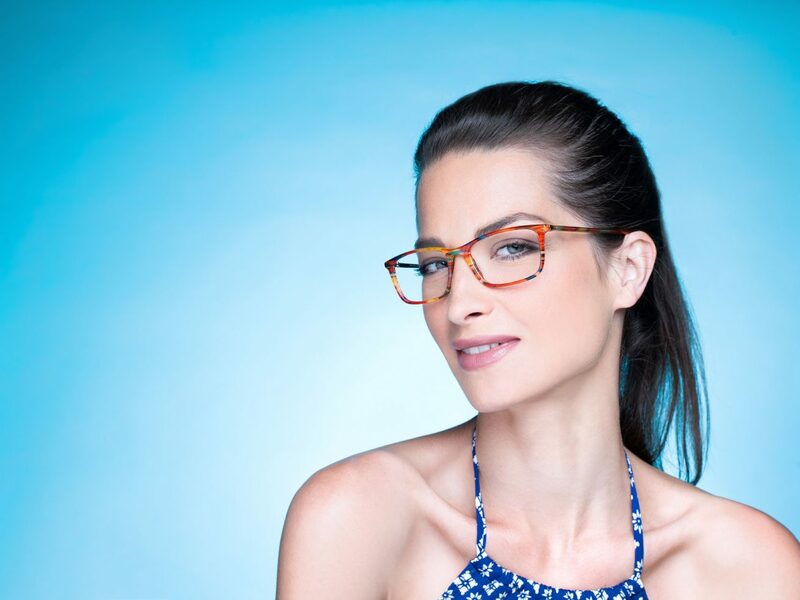 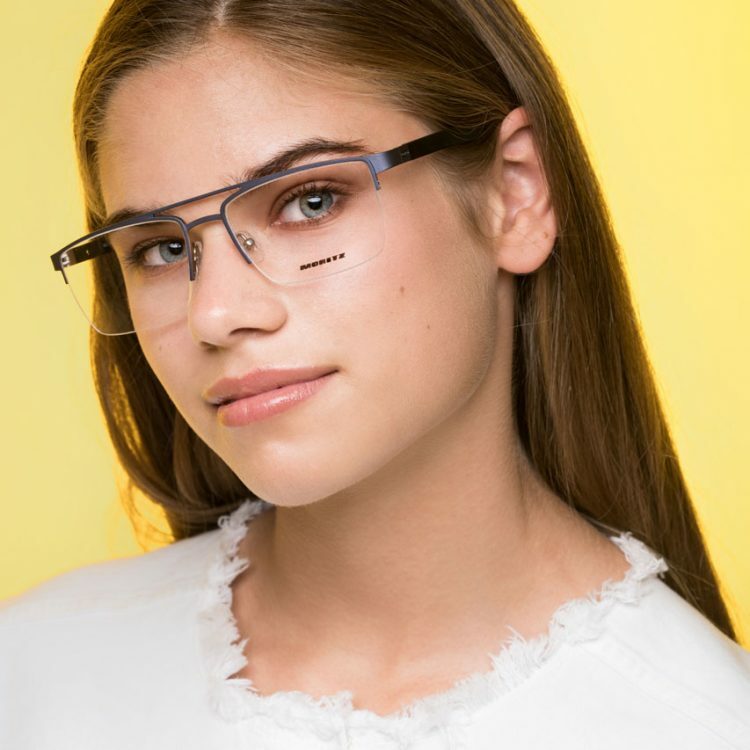 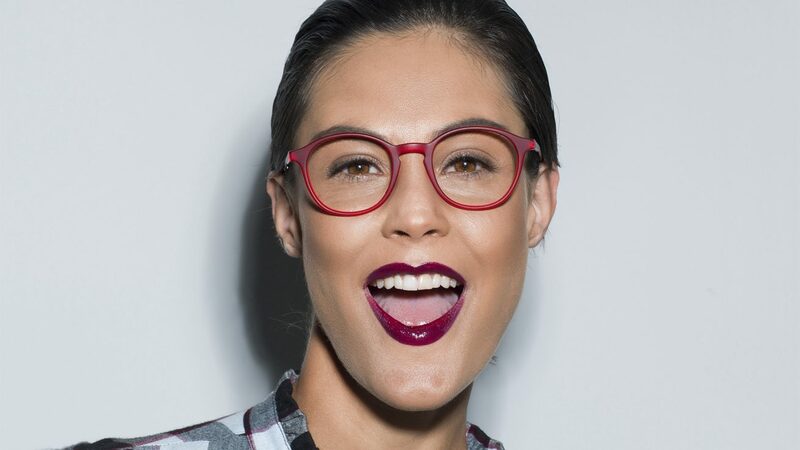 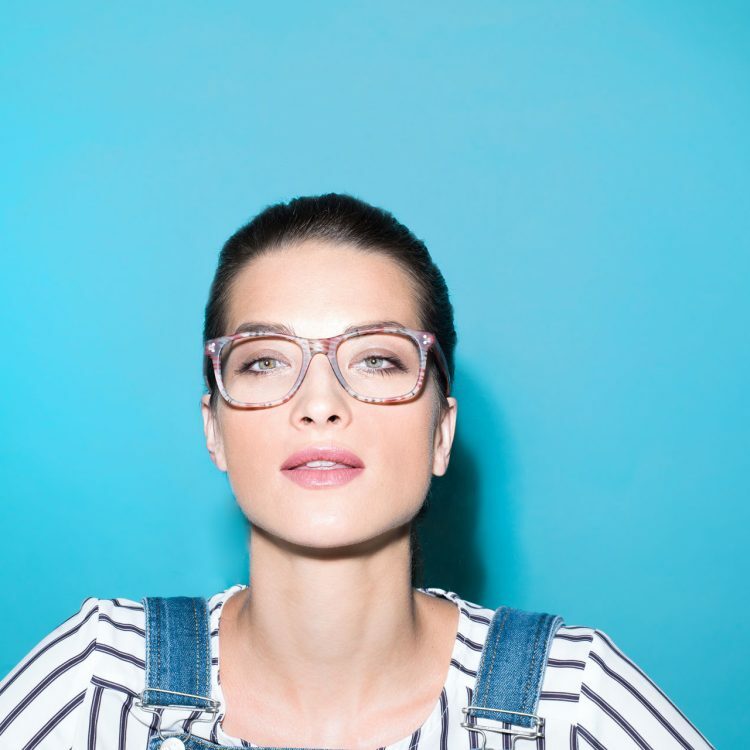 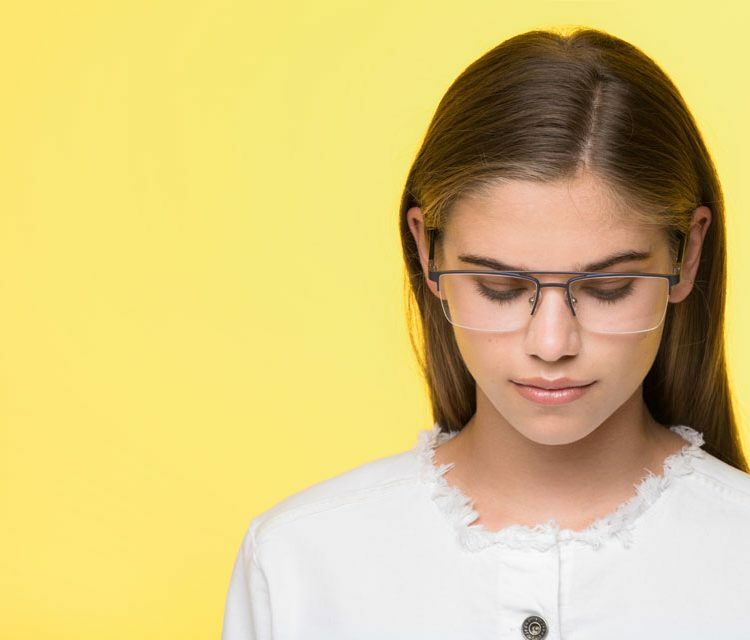 Moritz glasses for men and women are the 'must buy' for any young people who want to be stylish, but also to enjoy the benefits of quality vision protection, without compromising comfort in any way. 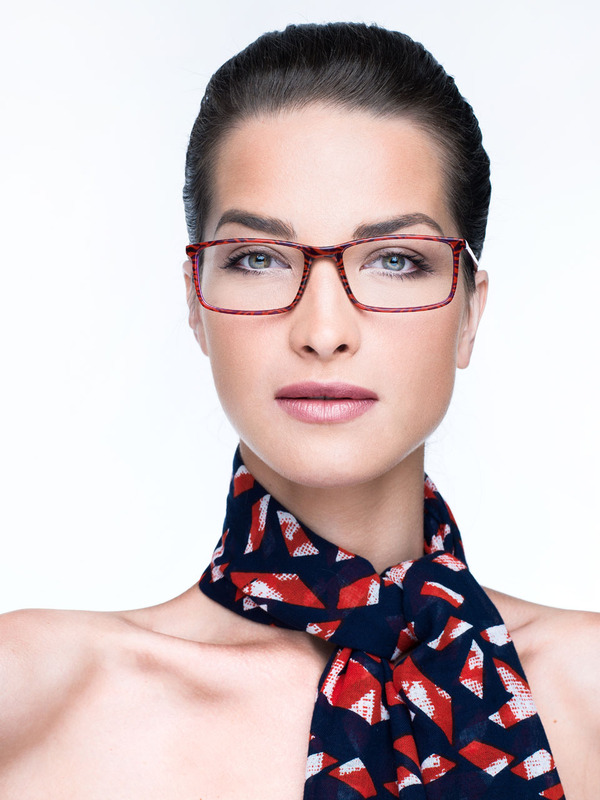 Striking design and quality materials are paired up to make a winning combination!